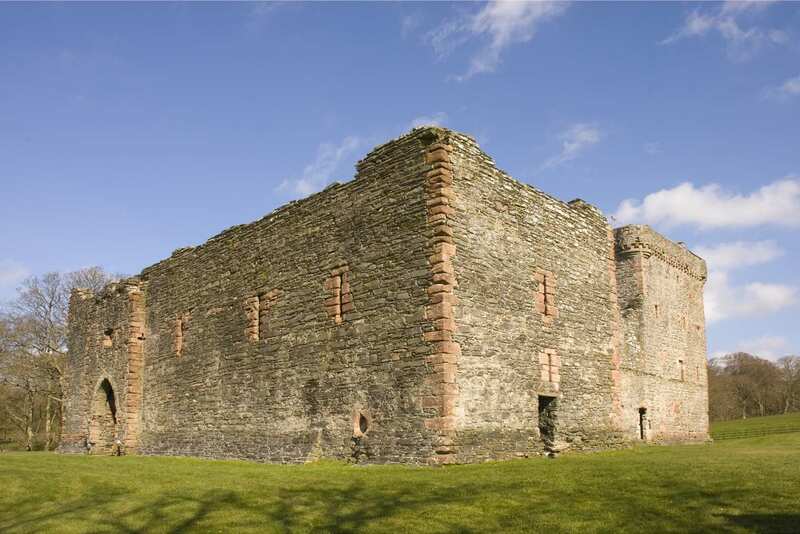 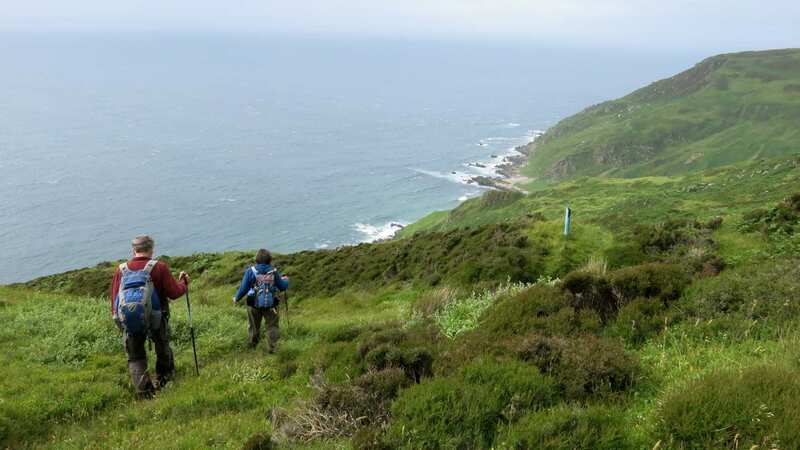 Explore the Kintyre Peninsula, a hidden gem of Highland brilliance, on a self-guided walking holiday with maps, guidebooks, accommodation and luggage transfers. 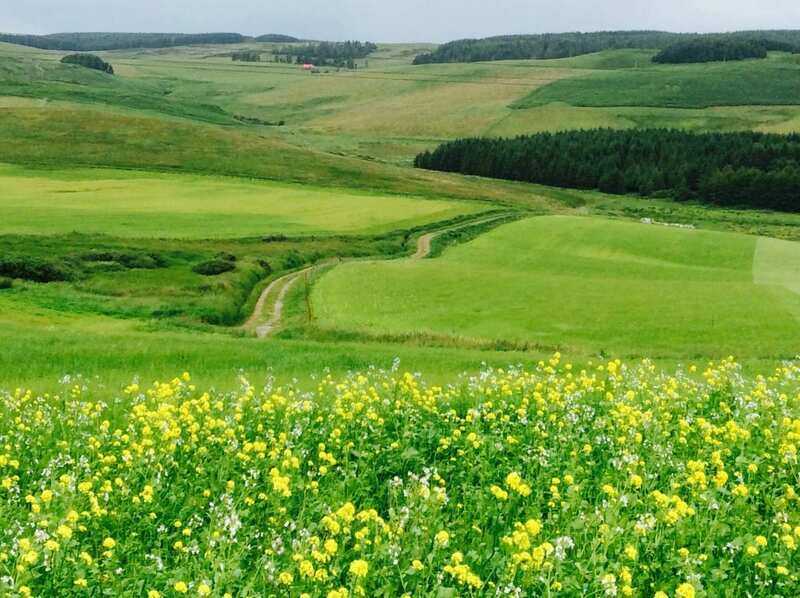 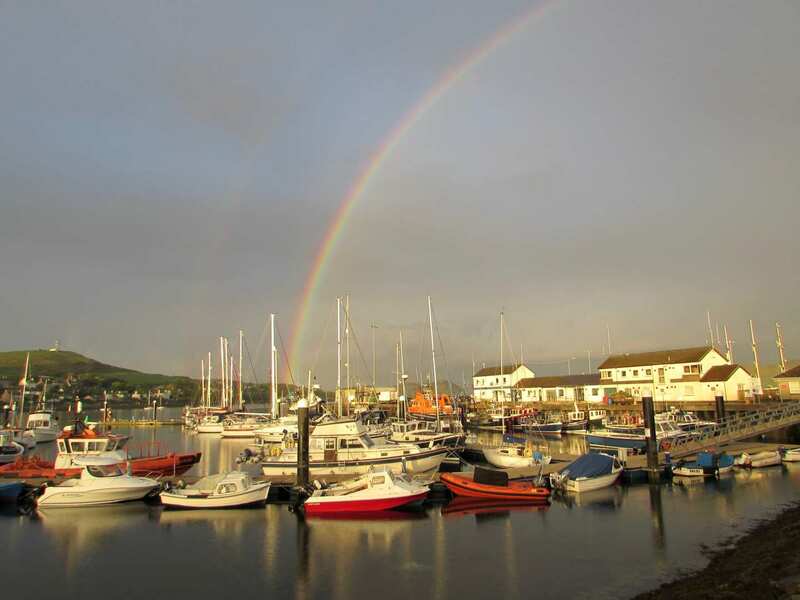 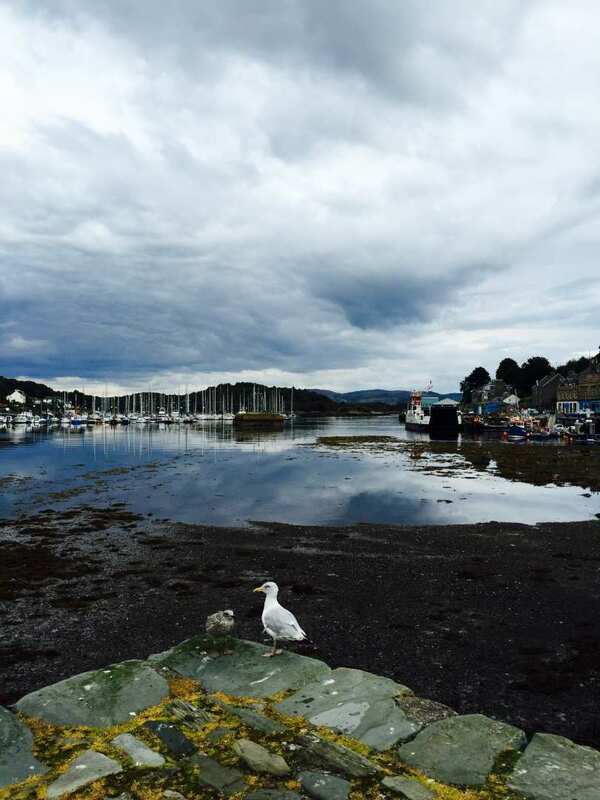 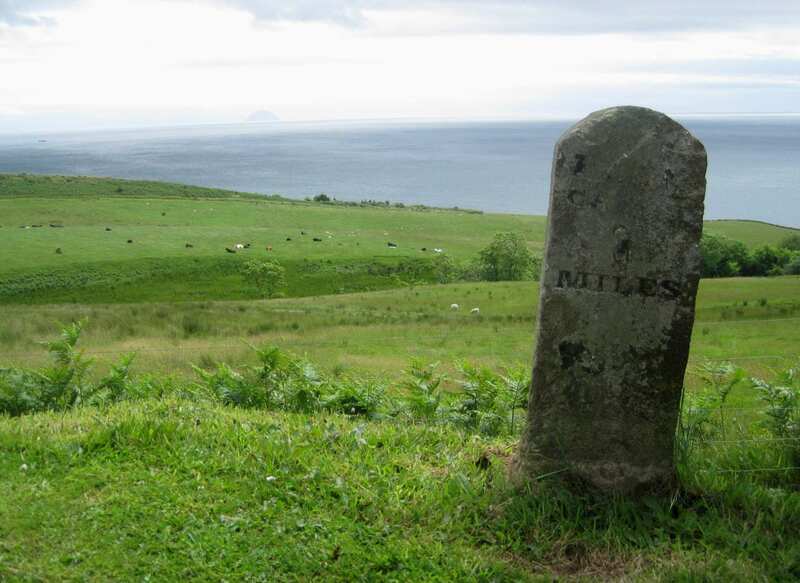 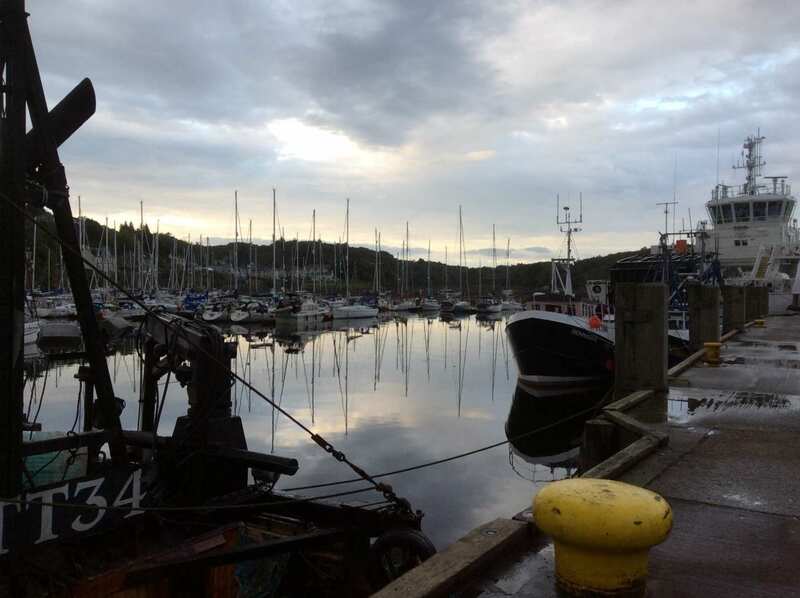 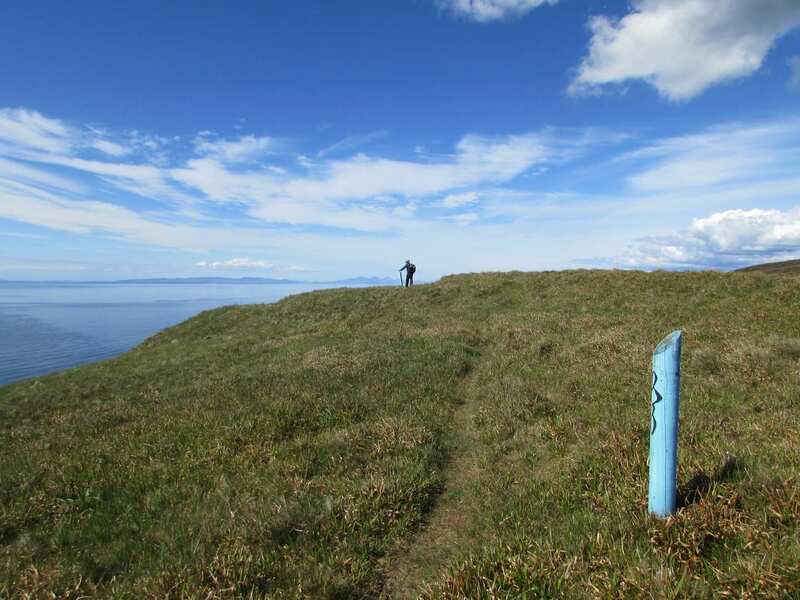 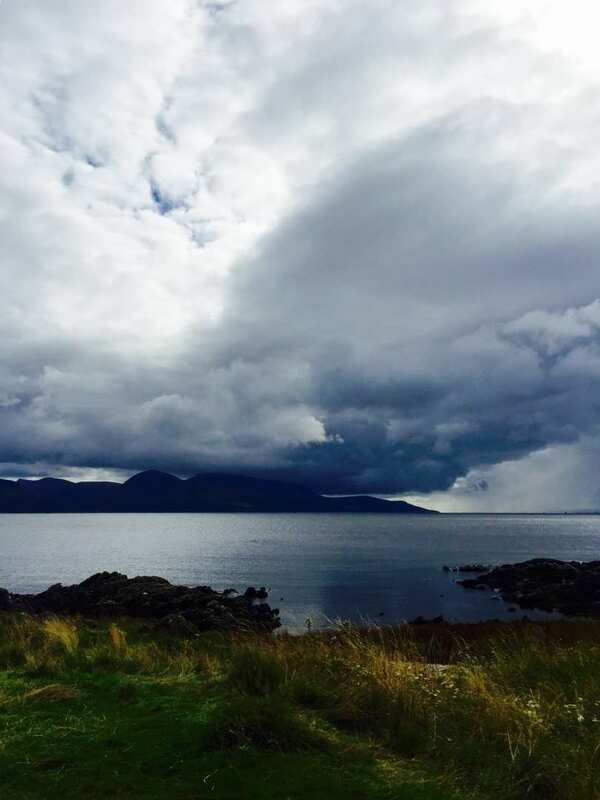 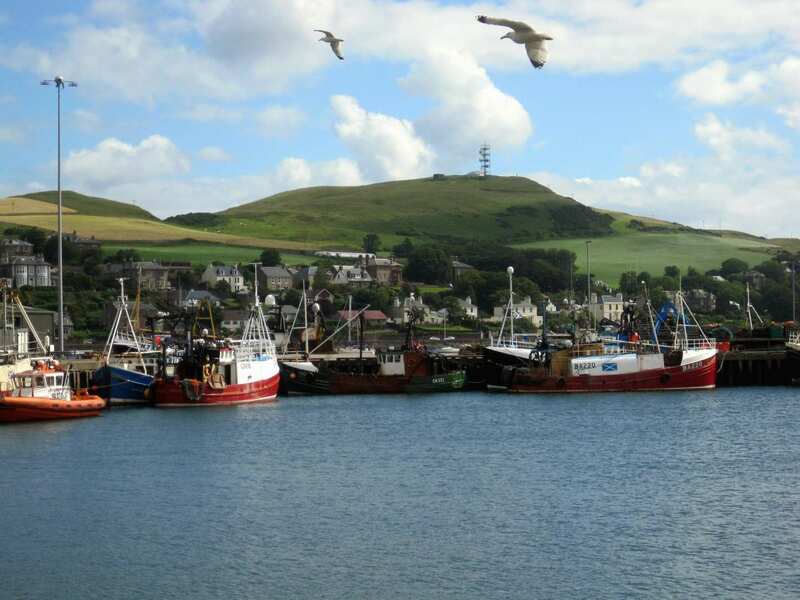 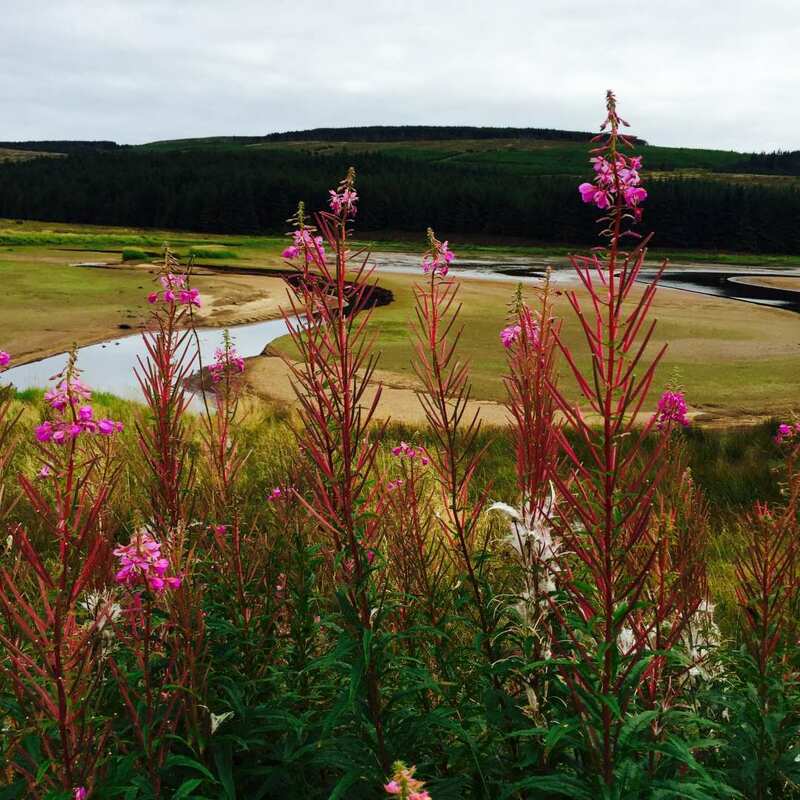 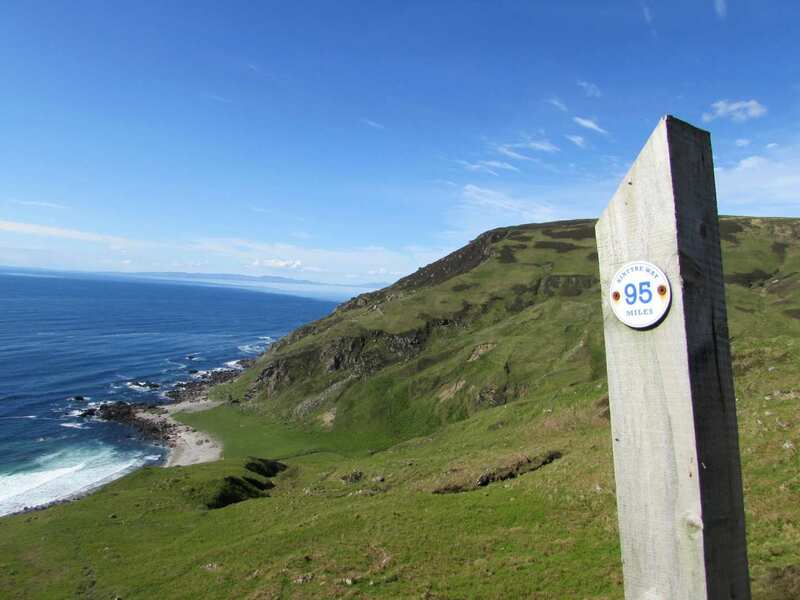 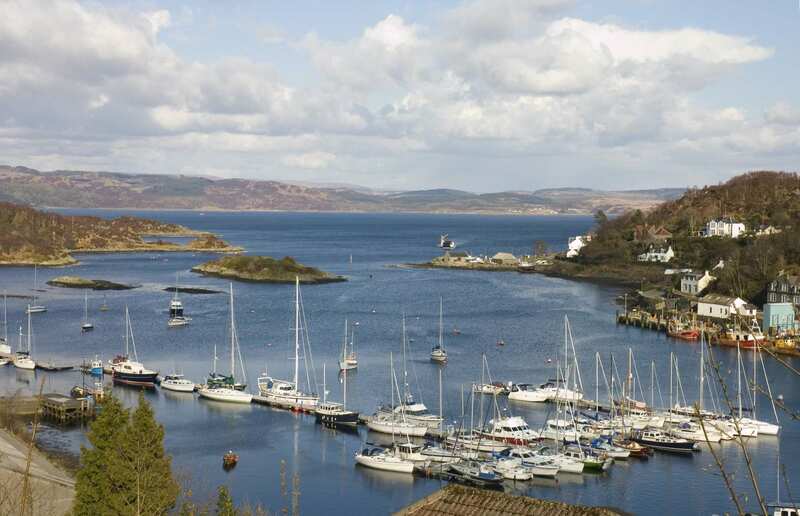 A self-guided walking holiday around the Kintyre Peninsula from Tarbert to Machrihanish. 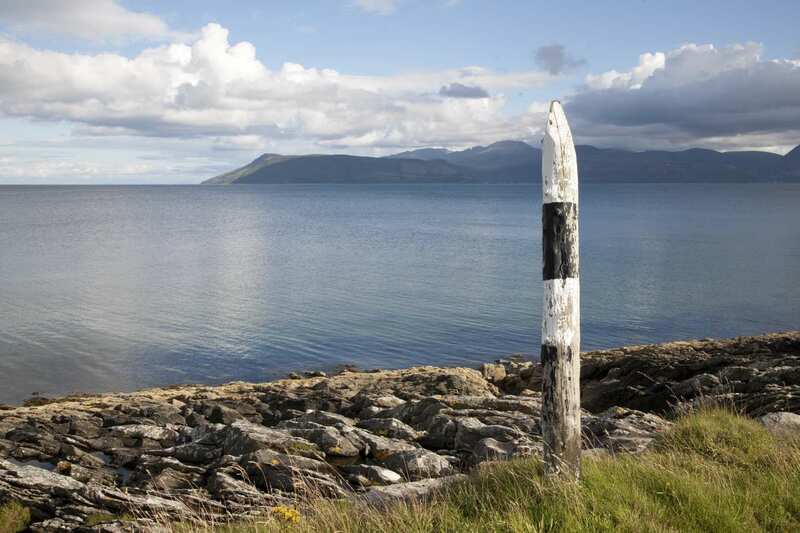 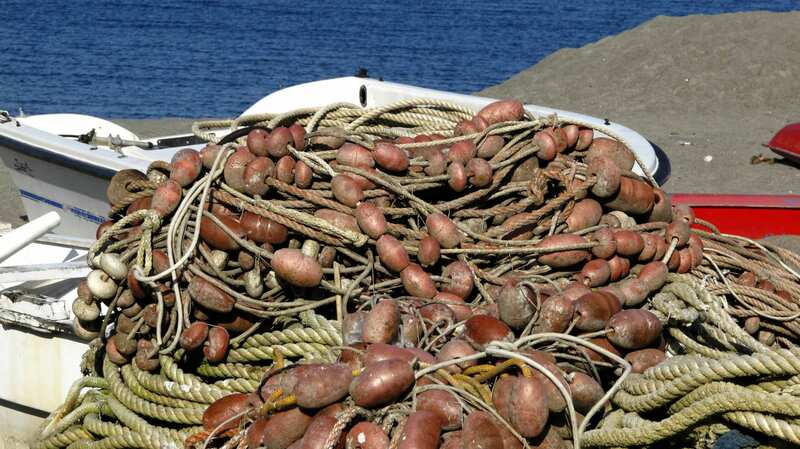 The remote Kintyre Peninsula has all the usual Highland ingredients – magnificent scenery, abundant wildlife, and a wealth of history and famous whisky distilleries – with the added attraction of being one of the least-explored corners of Scotland. 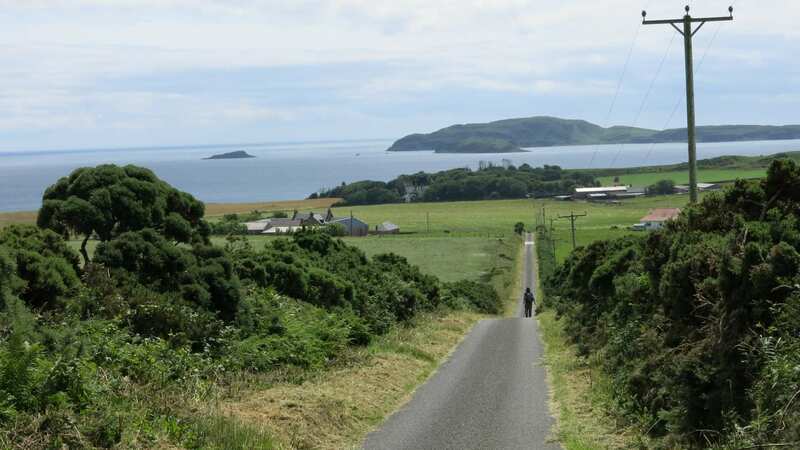 The Kintyre Way winds through heather moorland, tranquil glens, deserted beaches and sparkling lochs, and the views from the trail are breath-taking. 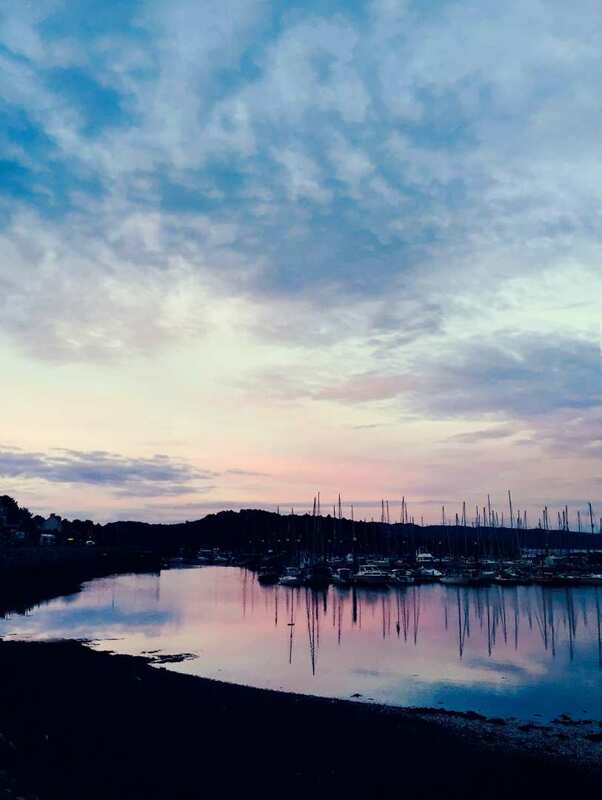 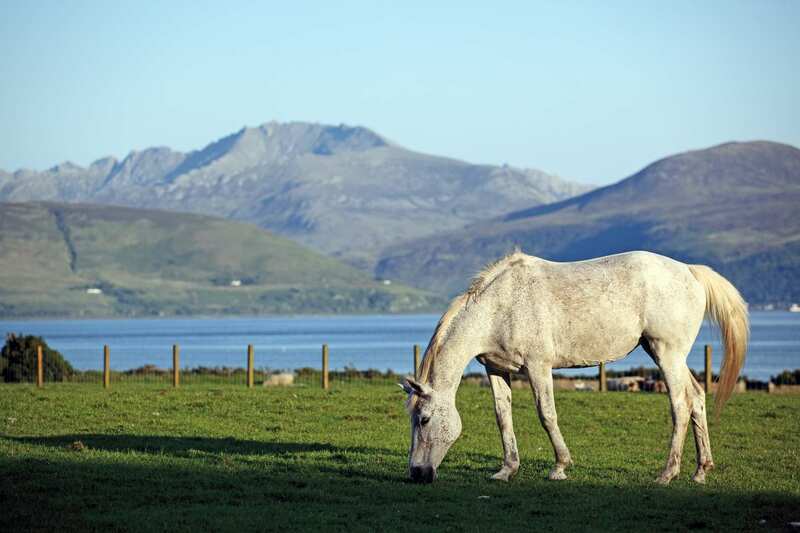 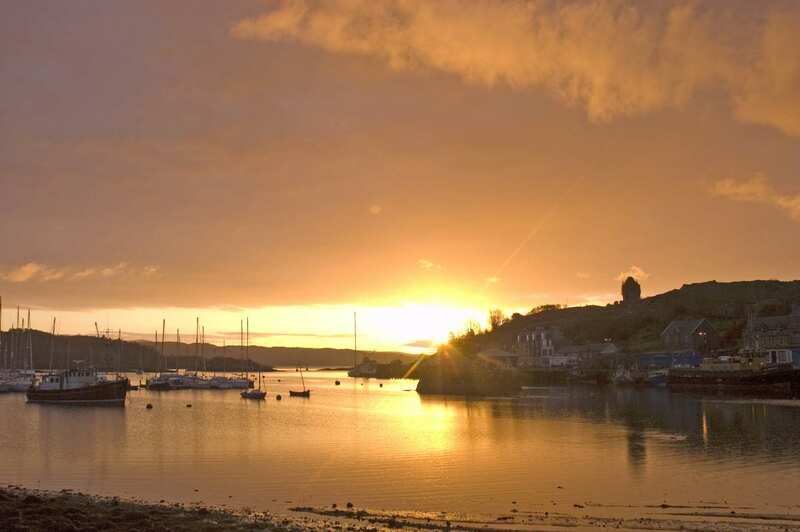 From the west coast you’ll spot the islands of Jura, Islay, Cara, Gigha and Ireland itself, while the east coast showcases the superb heights of Arran’s craggy mountains. 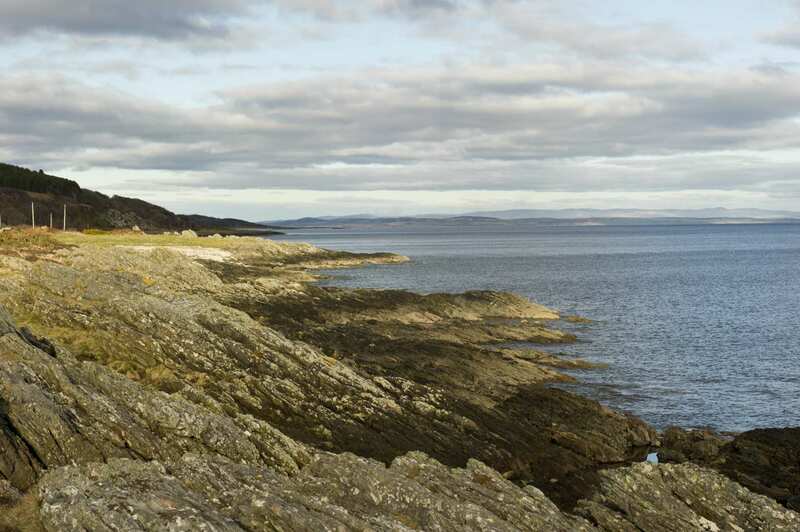 Grey seals bask on inshore rocks, and over 400 species of birds have been recorded on the peninsula, including cormorants and golden eagles.